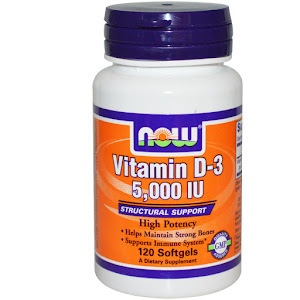 Nutrition: US recommendations fail to correct vitamin D deficiency. 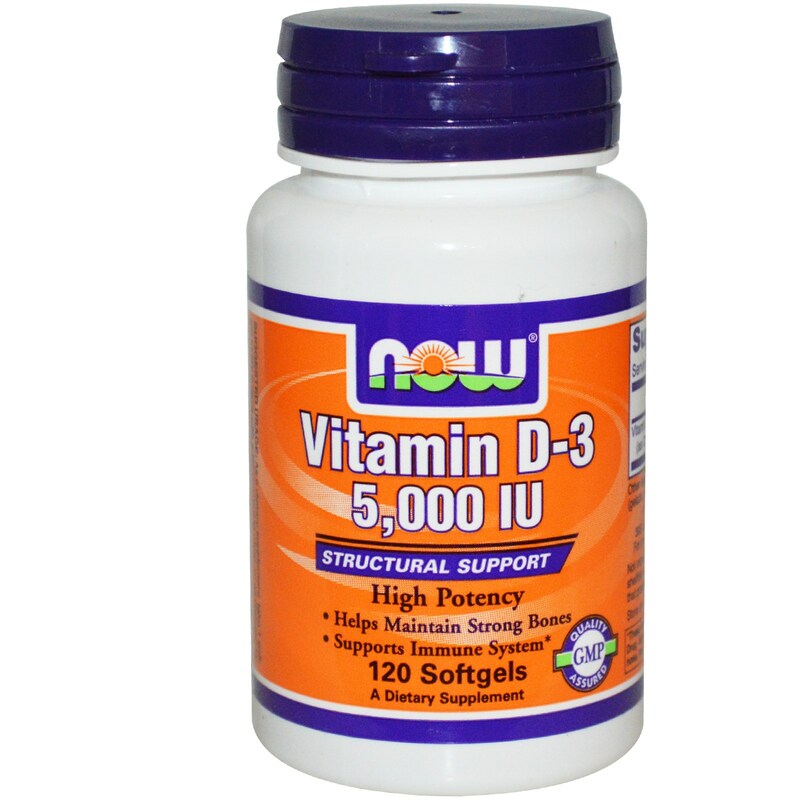 Vitamin D and executive functioning: Are higher levels better? 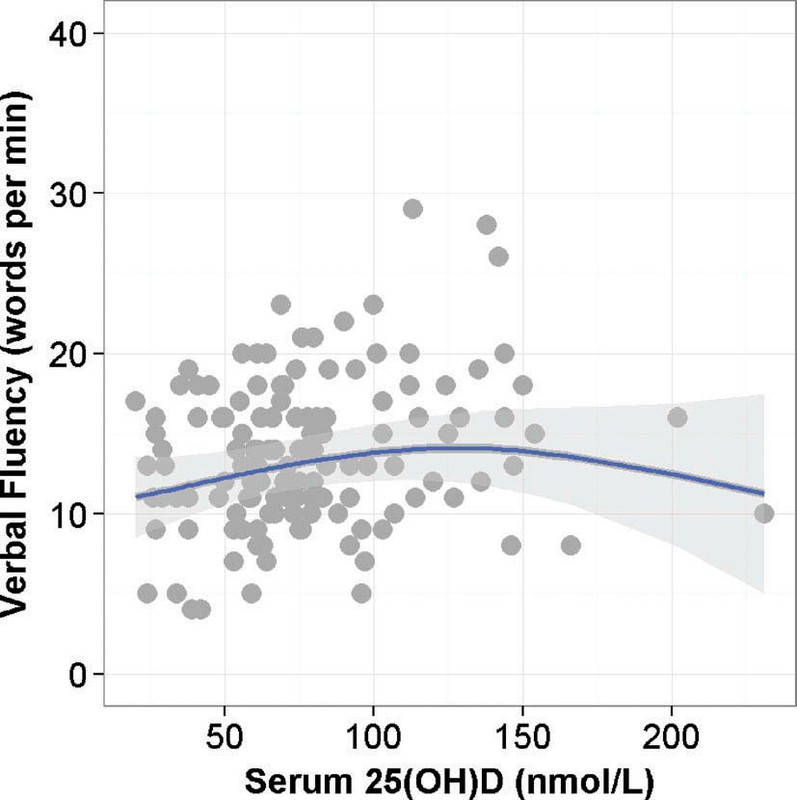 Supratherapeutic levels of vitamin D were associated with significantly better performance on verbal fluency. Importantly, commonly used cutoff levels and sufficiency categories have been based on bone health and optimal levels for cognition are unknown. 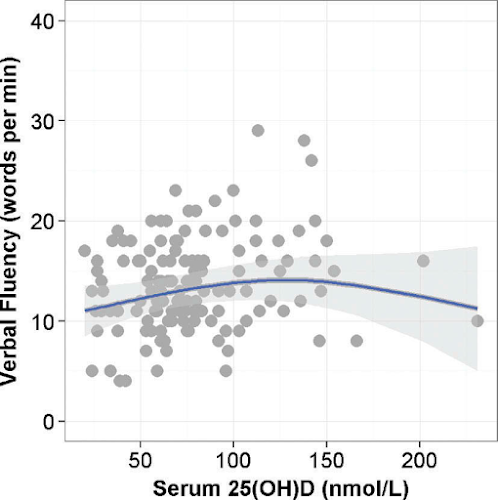 These results suggest that lower vitamin D concentrations are associated with poorer cognitive function and a higher risk of AD.